Health workers need support to provide quality care to all women. The Perinatal Mental Health Project (PMHP) addresses the need for integrated mental health care for pregnant and postpartum women and girls. 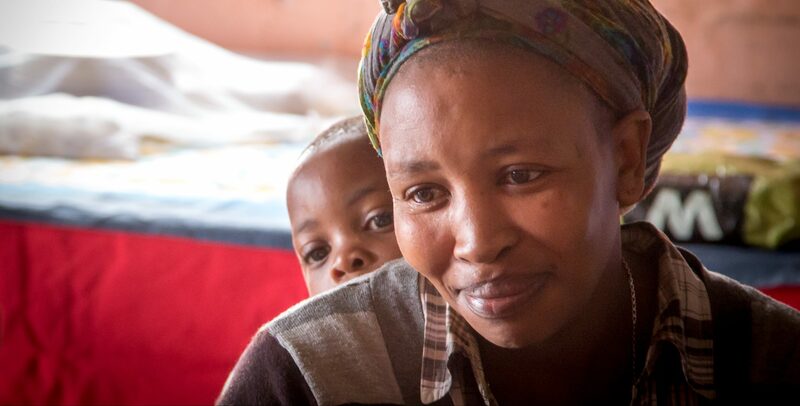 Recognising the need for public maternal mental health services, we work towards mental health support for all mothers to promote their well-being, and that of their children and communities. We address mental disorders among pregnant women and girls from some of the most disadvantaged communities affected by poverty, HIV/AIDS, intimate partner violence and insecure refugee status. Through our four programmes we translate evidence-based experience and research to engage with local and international change agents and build capacity among health and social development workers to provide empathic support for pregnant women and new mothers. We work with civil society and international organisations, academic institutions and partner with the Department of Health and the Department of Social Development. 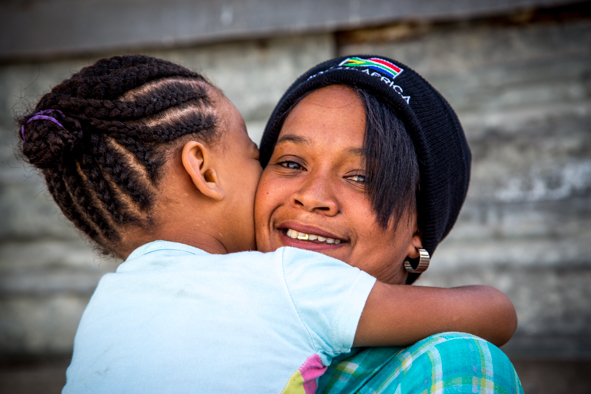 One in three women in South Africa suffers from common mental disorders (depression and/or anxiety) during and after pregnancy – you can break the circle of despair and make a difference today! such as the ones in Hanover Park. Volunteer your time and skills to the Perinatal Mental Health Project. The Perinatal Mental Health Project (PMHP) is an independent initiative based at the University of Cape Town. It is located within the Alan J. Flisher Centre for Public Mental Health. Since 2002 the project provides mental health services for pregnant and postnatal women, train those who work with mothers to improve the quality of their care, form partnerships to promote the scale up of services and inform local and global interventions through robust research and advocacy. We support state agencies and partner with non-profit organisations to achieve health and social development objectives for mothers living in adversity. PMHP © 2019. All Rights Reserved.